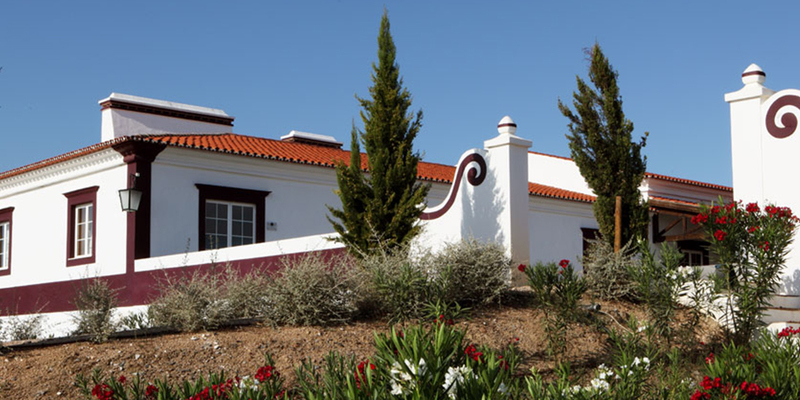 Herdade das Servas is located in Estremoz, Alentejo, Portugal and belongs to the Serrano Mira family. 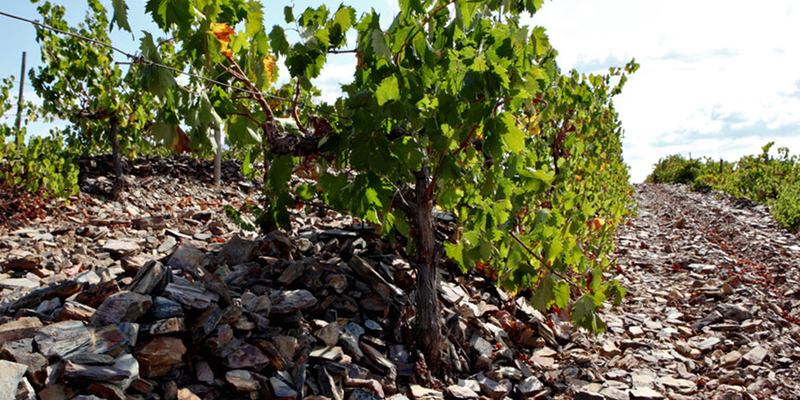 The family owns 200 hectares of vines and has been producing fine wines for countless generations. Clay pitchers dating back to 1667, used for wine storage, have been found and preserved on the property´s grounds. 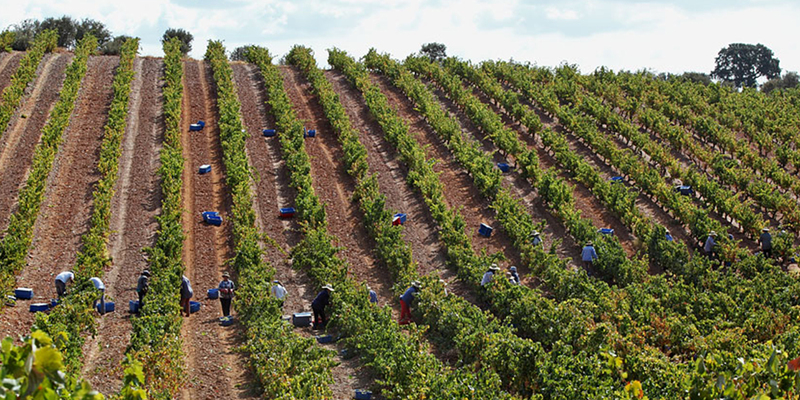 The Mira brothers, Carlos and Luis, became involved in the family’s long history of wine-making at an early age, amassing a wealth of experience which enabled them to bring the Herdade das Servas project to ultimate fruition. With a unique surrounding landscape and under the attentive look of the Estremoz and Évoramonte castles, Herdade das Servas unveils traditional flavours and knowledge, inviting you to awaken your senses.